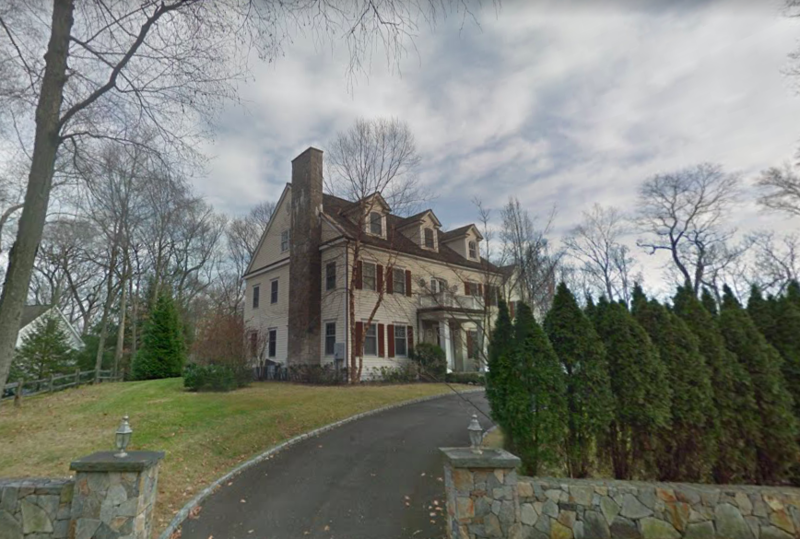 This 2004-built, five-bedroom Colonial at 215 Spring Water Lane includes 6,662 square feet of living space and sits on 1.41 acres (in the one-acre zone). It sold for $1.6 million, according to a property transfer recorded Jan. 30, 2019 in the Town Clerk’s office. The following property transfers also were recorded recently in the Town Clerk’s office. Antonios Zarikos to Graebel Relocation Services Worldwide Inc.